The responses such as this from the local people, when we mention we are going to cycle through the valley and wave Pakistani flag on Shandoor pass (12,200ft). 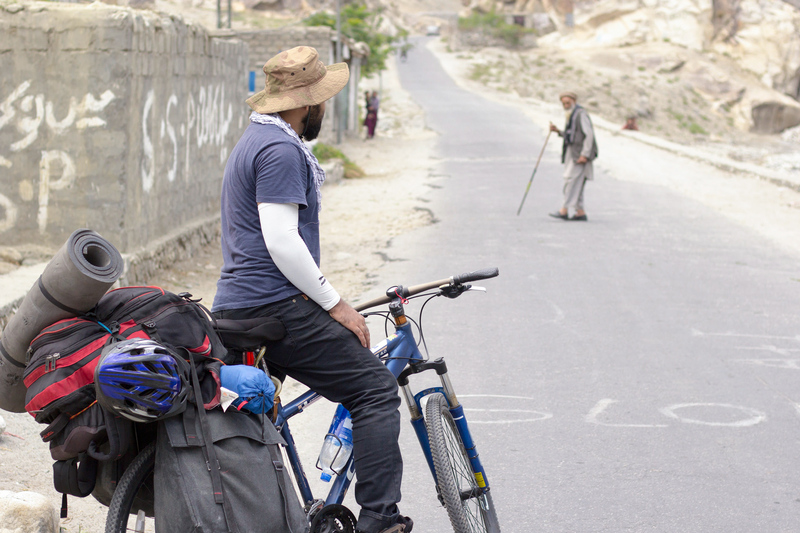 Locals were not used to seeing Pakistanis on bicycles and they were clearly surprised. We had been trying to figure out some high roads in the northern Pakistan for a couple of years. 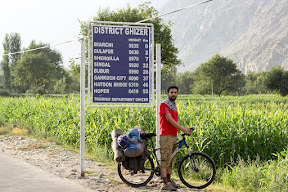 We finally opted to go to Ghizer after listening to all the magical stories of the of the area and the road leading to the high mountain pass (12,200ft) between Chitral and Gilgit. Initially, planned journey was from Gilgit to Chitral but floods in 2015 destroyed the roads and cut off Chitral from Gilgit Baltistan. 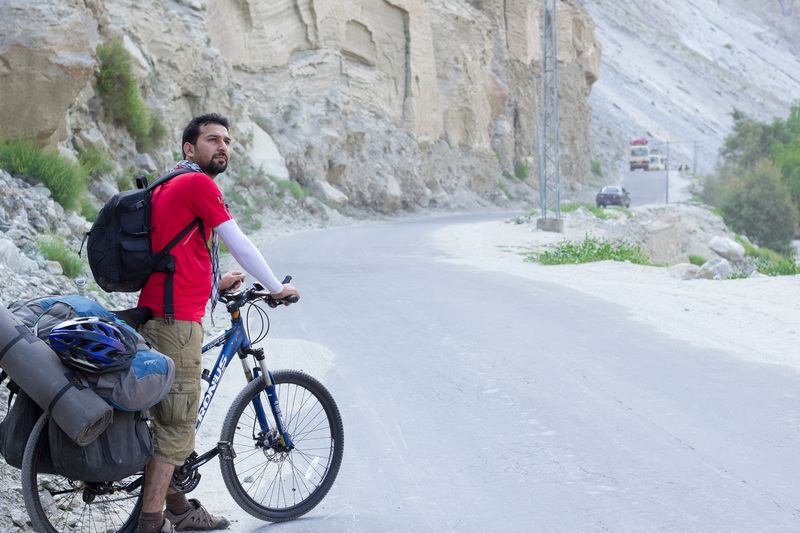 Our journey started from Gilgit, the capital city of Gilgit-Baltistan and a tourism basecamp. 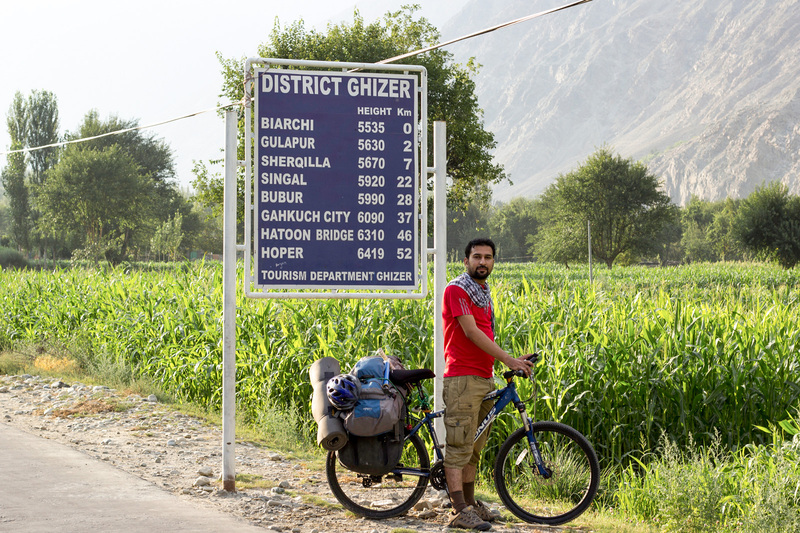 For the first day, we planned to cycle from Gilgit to Singul, a place about 40km away. 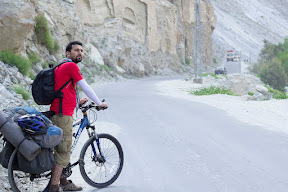 Being in Gilgit for the second time didn’t make any difference and the possibility of unexpected events was around our minds, which normally happen before any trip. 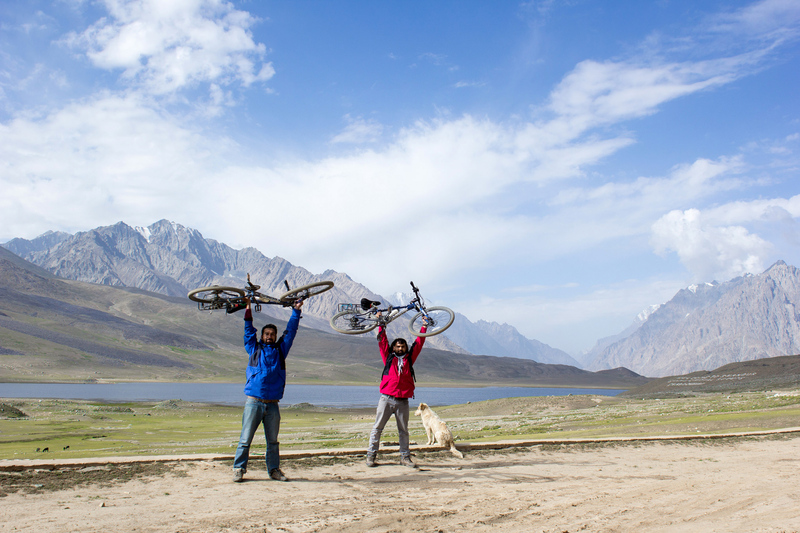 We had a flexible plan but we were nervous and unsure about the anticipation and reaction of the local people of Ghizer towards us. 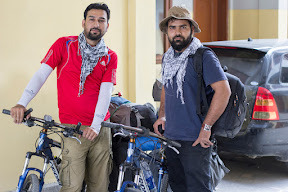 We started off at 9am from Gilgit with sleazing heat. Picture take just before setting off from Gilgit. 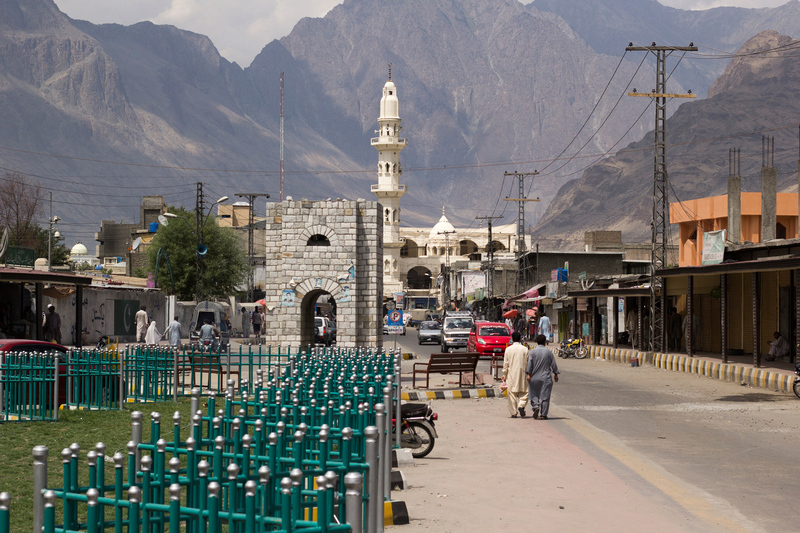 We started off at 9am from Gilgit with sleazing heat. In our all previous trips, something unexpected has happened and we were readily expecting it to happen this time as well; who knows what that could be. 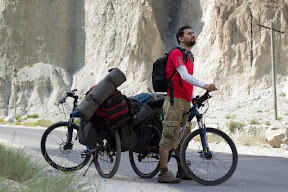 We started off slowly with uncertainty in our minds but this soon washed away when we got the wheels going. 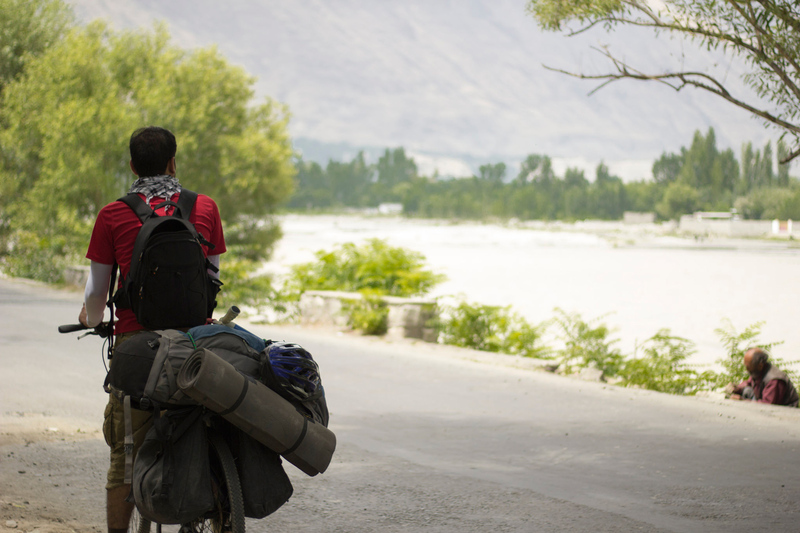 The noise and roaring Gilgit River was our companion along the way. Road was in good condition with trees on both sides of the road. 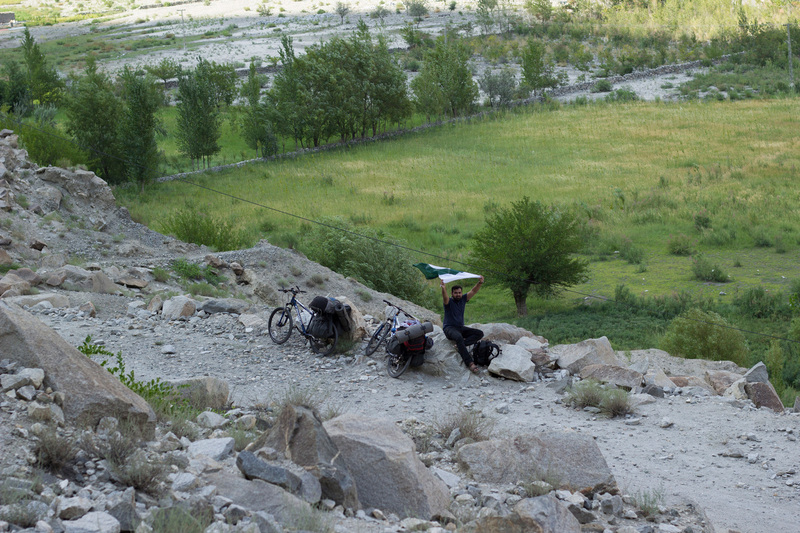 We saw green villages and freshwater streams and open tunnels alongside the road. Villages were green and had eucalyptus tree to keep the houses in shadow. 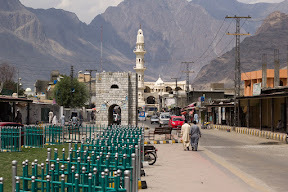 As we moved on, the heat started to rise, and we started looking for stopover hotel to have lunch and avoid the day heat. It was 1PM. Blessing to find such place in such a warm day. 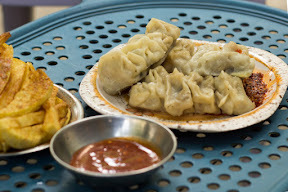 We stopped for lunch after 15km at “Hanzal” and we eat “Mamtu” for lunch which is the local cuisine. Local kids took us a grapes garden, but we found that grapes were sore, they needed another couple of weeks to ripe. We probably could find ripe grapes as we go deeper into the valley. Fresh water stream was running in front of the hotel and we put our feet in the water and made ourselves easy. The water was so cold that we couldn’t put our feet inside it constantly for more than 10 seconds. Interesting kids in Hanzal in the grapes garden. Mamtu (a.k.a Mantu) are little dumplings which are used as perfect starters. 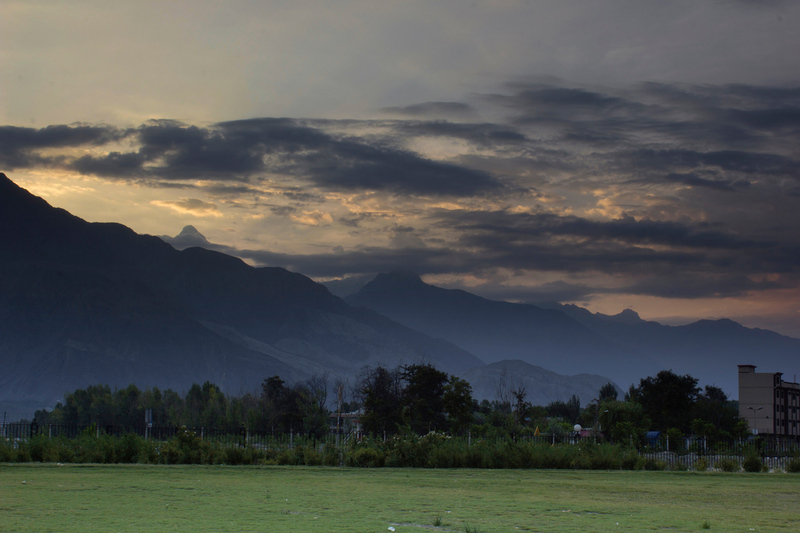 Hanzal, Gilgit. People of Hanzal grow potatoes as their main crop. Local people eat them in many different forms as part of their daily meal. We were amazed, we knew potatoes as a source of fat for the body, and people eating potatoes in that much quantity could easily make them fat and lazy. We questioned the cook. “If potatoes are going to make anyone fat, I would be the first one to become fat because I eat potatoes from morning to evening. If you are working and moving, how could you become fat? I never sit at work and they are not making me fat” he replied. We also tried fries from his shop which were thick and bigger in size than we normally see. “Locals like them this way and they do not like crispy fries” hotel cook replied. Hanzal proved to be very interesting and informative. The welcoming people gave us huge confidence boost before moving deeper into the valley. We left Hanzal at 3pm and continued our journey towards our destination. 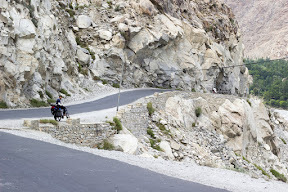 The road was flat and had less traffic than Gilgit and we started to observe isolation as we move ahead. 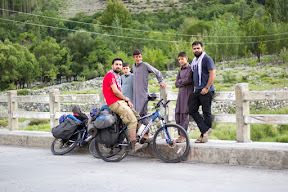 Gilgit River was fast and roaring while we see beautiful green villages across the river. We found it peaceful and stopped more frequently. We sat and viewed the beautiful villages across the river while some kids were playing and others were fishing in the river. 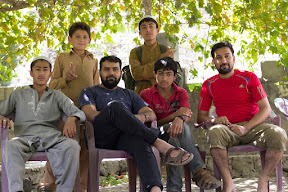 Kids of Ghizer start fishing from very early age; this shows the potential of fishing in the area. We stopped in Gulapur; a village was famous for its fruit gardens. 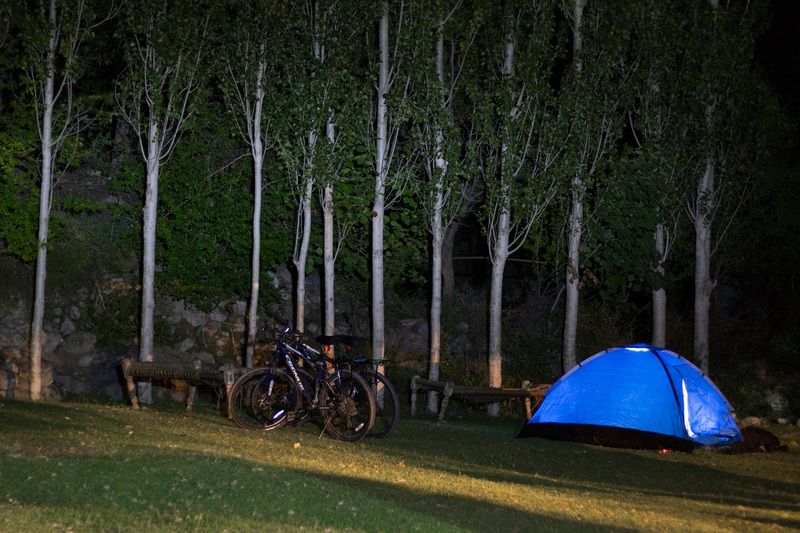 We camped at a garden of Ziarat hotel. 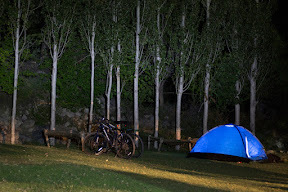 We fixed our camp before getting dark; locals started coming in to welcome us. Locals gave us a kind company for the time dinner was ready and soon all the strangeness went away. “Our brothers came from Punjab” they called it. 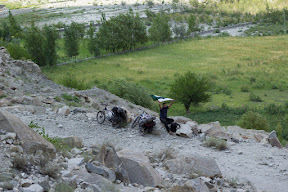 Locals guided and corrected our route plan while we were sitting by the side of “Tandoor” (Bread oven) for an early dinner. Thus a nervous first day came to an end. We will be heading for “Gulapur to Gahkuch” tomorrow with a calm and peaceful mind.